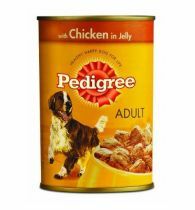 Pedigree is a 100% complete & nutritionally balanced Dog Food. 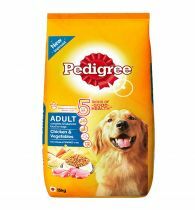 Each Pedigree recipe is formulated and backed by experts at the Waltham Centre for pet nutrition to provide your pet dog with all the nourishment he needs. 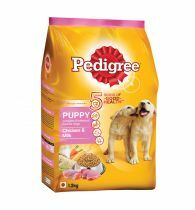 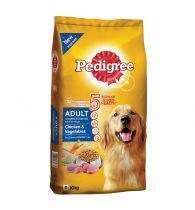 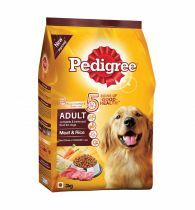 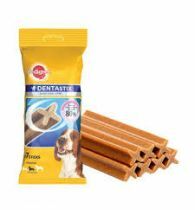 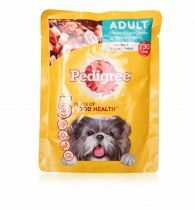 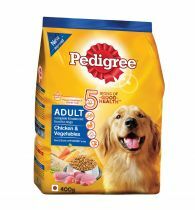 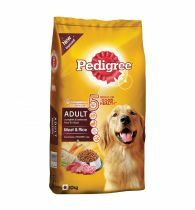 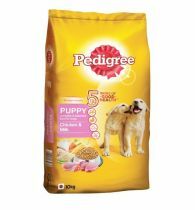 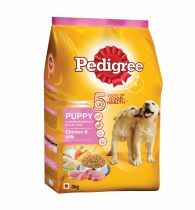 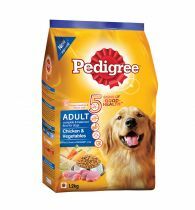 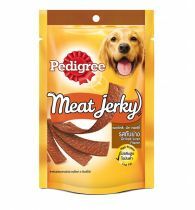 The distinct needs of dogs and the various nutrients essential for their growth are met through the wide range of pet food that Pedigree offers.